Seafood is our only business. Having spent 30 years in the seafood business in Seattle, we know where to find the best products. 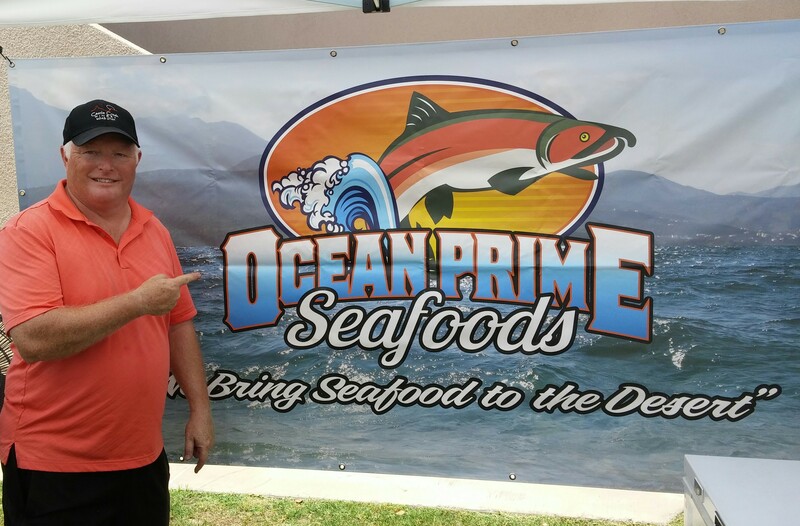 Ocean Prime Seafoods deals only with high end processors and reliable importers. We handle quality products that we would serve to our friends and family. If it is good enough for our table, you will want it on yours! Please note that our item list and prices are subject to change. Please call or email to find out what we have available. Or visit us at an Event, CLICK HERE for more information.